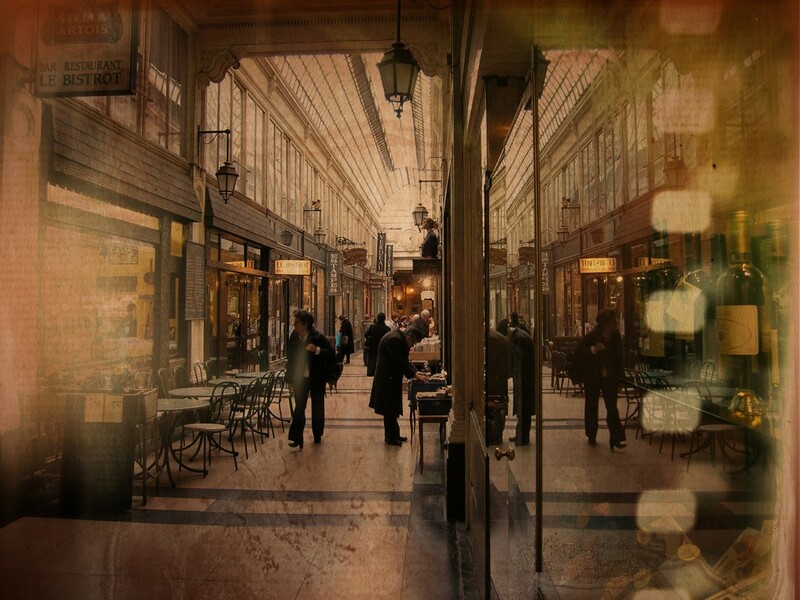 This article highlights the dynamics of values in our reasoning on public space. 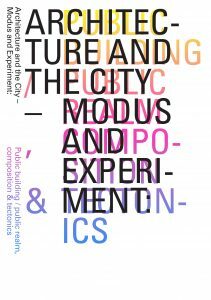 By means of an epistemological study, it tests the contemporary premises underlying our ways to safeguard the inclusive, democratic, agential city, and, as such, it aims to update our view on urban design. The article raises three subsequent questions: [i] Is the city our common house as perceived from the Renaissance onward, containing all, and consequently are public spaces used by the people as a whole? [ii] Is the city formalising our municipal autonomy as emphasised since the Enlightenment, in an anti-egoistic manner, and in this line, are public spaces owned by local governments representing the people? And, [iii] is the city open to our general view as advocated in Modern reasoning, restricting entrepreneurial inﬂuences, and synchronically, is its public spaces seen and/or known by everyone? – Inclusiveness, democracy, agentiality are strongholds in our scientiﬁc thinking on public space and each issue echoes through in the practice on urban design. Yet, in an aim to keep cities connected and accessible, fair and vital, and open and social, conﬂicts appear. Primarily based upon reviewing urban theory and particularly experiencing the Amsterdam for this matter, the answering of questions generates remarks on this aim. Contemporary Western illuminations on pro-active citizens, participatory societies, and eﬀects of social media and micro-blogging forecast a more diﬀerentiated image of public space and surmise to enforce diversiﬁcation in our value framework in urban design.